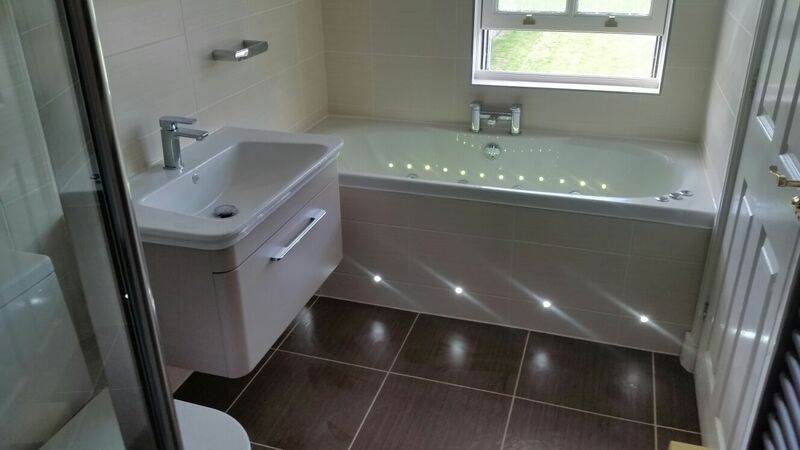 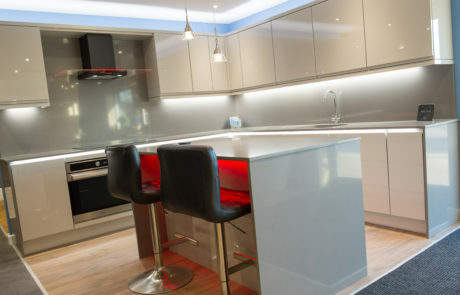 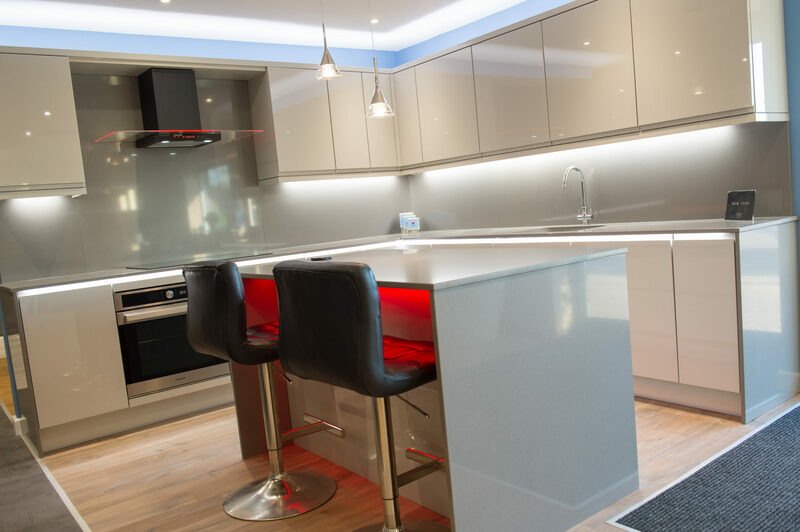 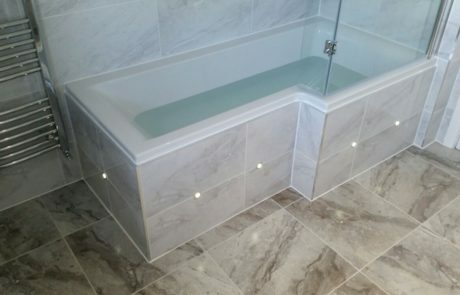 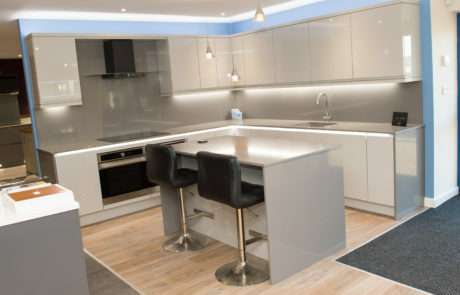 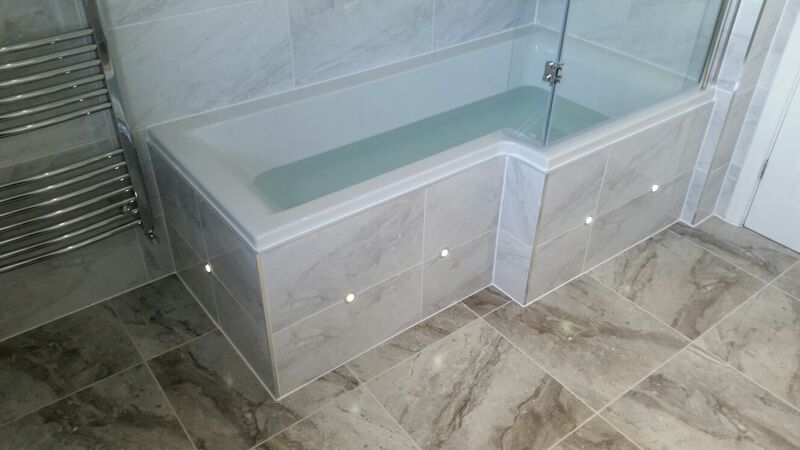 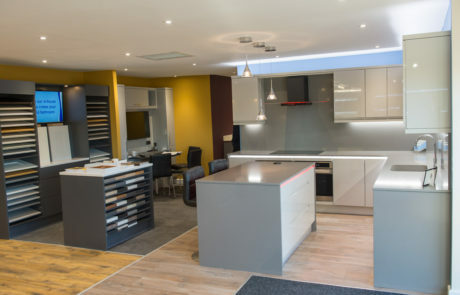 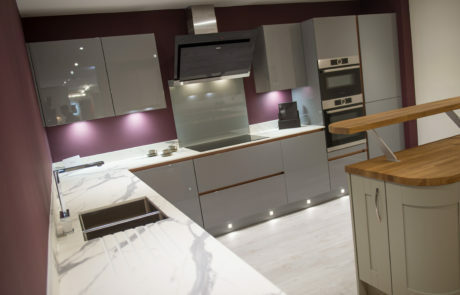 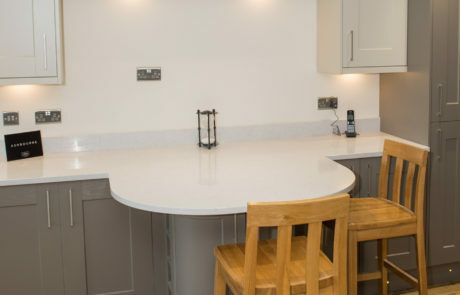 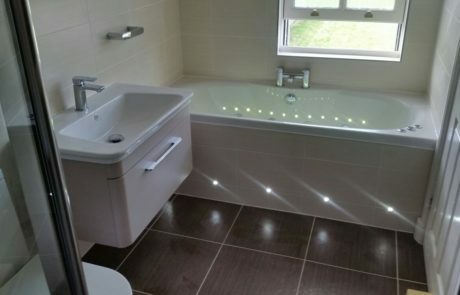 The Bluewater kitchen showroom and bathroom showroom is based at Clifton Moor, York. The showroom displays beautiful kitchen and bathroom ideas. 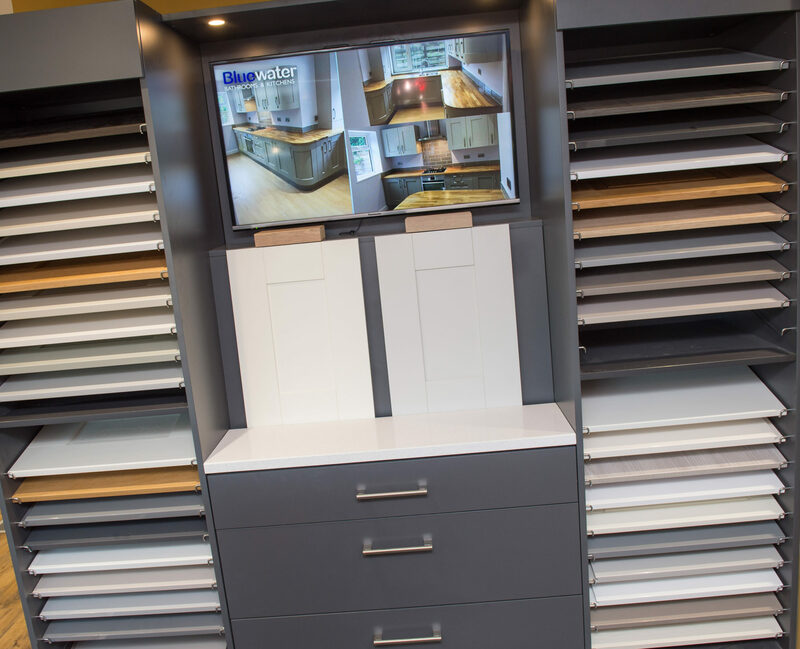 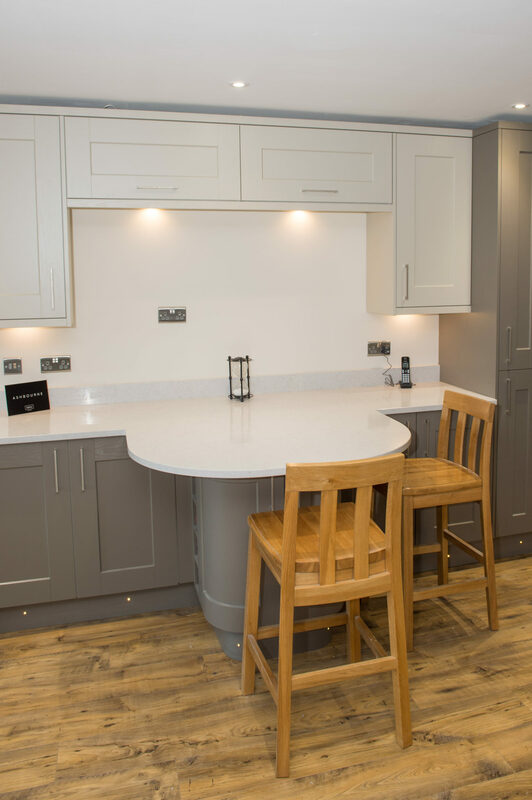 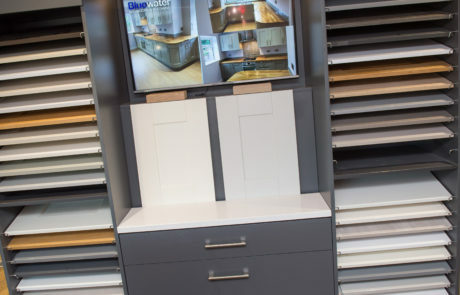 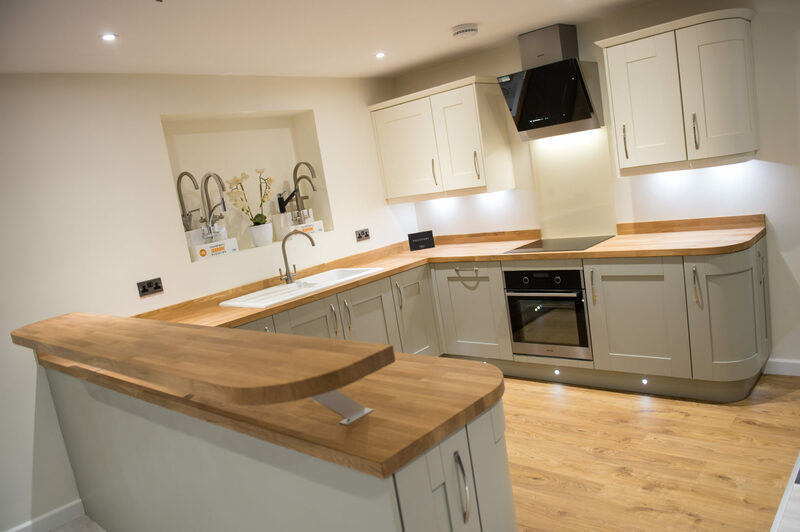 Come visit, take a look around and talk to a member of the Bluewater York team to help create your vision for a beautiful new kitchen or new bathroom.